Booking Serviced Apartments as easily as hotels – is that possible? The global market of serviced apartments is confusing: countless big, international and small, regional providers compete with each other for business travellers and expatriates. But there are no existing standardised offers or even the possibility to search for apartments of different suppliers directly in one destination. Even the global players that provide a worldwide coverage of serviced apartments are often absent at the places the traveller really needs them when they're searching for the next business trip. Bookings are a process of many single steps, starting with a search via Google to find appropriate providers followed by individual requests for available apartments and rates via mail, request form, telephone or fax. Those who want to compare offers to ensure a good overview of their options have to invest a lot of time in order to receive information about availability and rates by different providers. The whole process proves to be complex and time-consuming for business travellers. A small amount of relief comes if a local agency takes care of all aspects of the booking process: searching adequate accommodation, requesting rates and services, reserving and booking - but of course their costs are charged directly to the customer. In most cases this situation leads to the traveller choosing the easiest way and booking a hotel room online, which is more expensive and provides less living comfort. This is where Acomodeo gets involved. Our aim is to simplify the booking of serviced apartments and make it as easy and common as hotel bookings. Our broad experience as a broker of worldwide serviced apartments for groups, especially in the context of major events, means we know the challenges involved. This is the reason why we decided to develop the first independent booking platform to pool the global inventory and make it searchable as well as directly bookable. Booking with Acomodeo does not incurr any service fees or additional costs for the user. We are finalising the first version of our platform, which already includes more than 100,000 serviced apartments in 106 countries. Our official go-live is scheduled for mid-september. 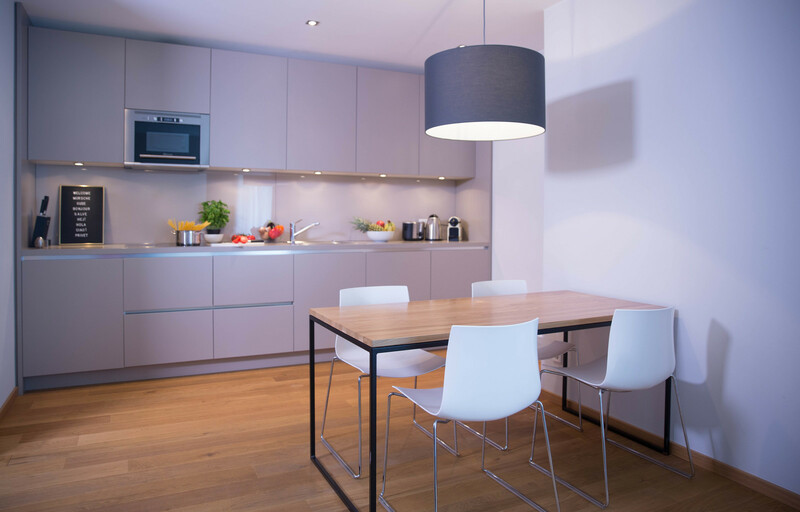 Until then our service team located in Frankfurt am Main will gladly answer all of your questions concerning serviced apartments and our platform. Are you interested in booking a serviced apartment for yourself or your employees? Please get in contact - we look forward to your enquiry. 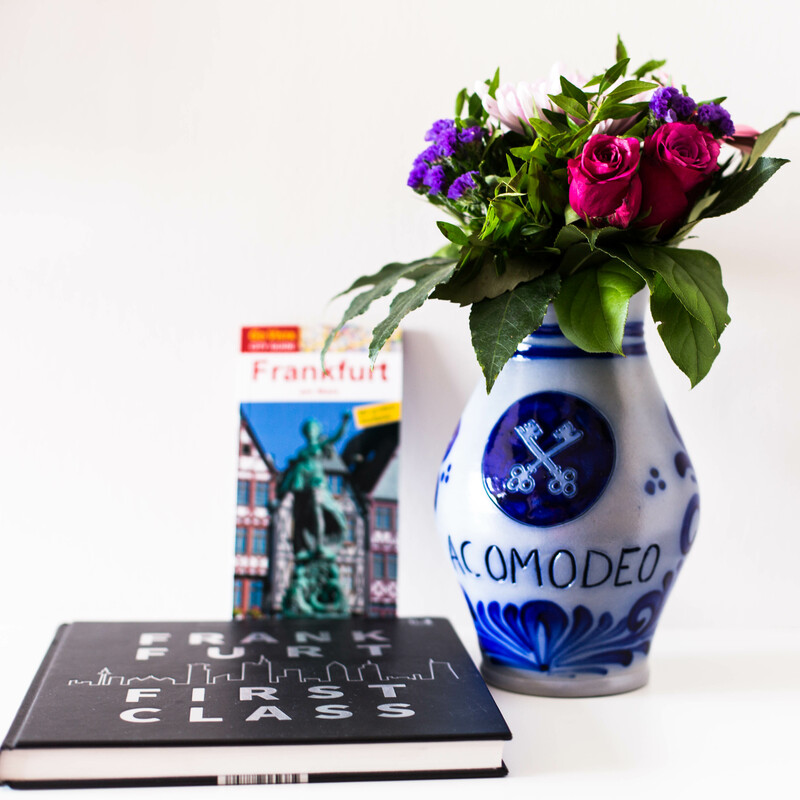 "Frankfurt start-up has the alternative to the narrow hotel room (not Airbnb)"